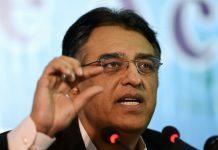 ISLAMABAD: Finance Minister Asad Umar while speaking in the National Assembly on Tuesday defended the move to approach friendly countries as well as the IMF for assistance so it wouldn’t be dependent on any single source. Former speaker and PML-N leader Ayaz Sadiq had demanded the government to take the parliament into confidence over the government recent talks with the International Monetary Fund (IMF), Saudi Arabia and China. 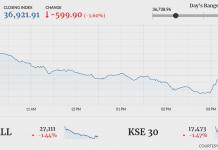 Moreover, Mr Umar rebuffed the impression that the government’s indecision on the IMF programme had spawned the stock market crash and told the house that the KSE-100 benchmark index had nosedived by 15,000 points even when the previous PML-N administration was in power. He stated during the two months of PTI’s government, the stock market went down by 4,000 points whereas during the previous seven months of the PML-N administration it nosedived by 15,000 points. 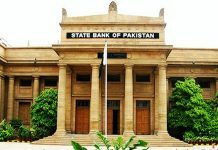 The finance minister asserted the stock market declining from its zenith of 53,000 points when the current account deficit started growing rapidly, which reflected in its performance. While talking about the recent return of bulls in the capital market, Mr Umar said in the last ten to twelve days, the stock market has surged 5,000 points. Also, the finance minister told the house that the trade deficit had risen from 4.2% to 6.6% and this rise had incurred a loss of Rs1,000 billion. 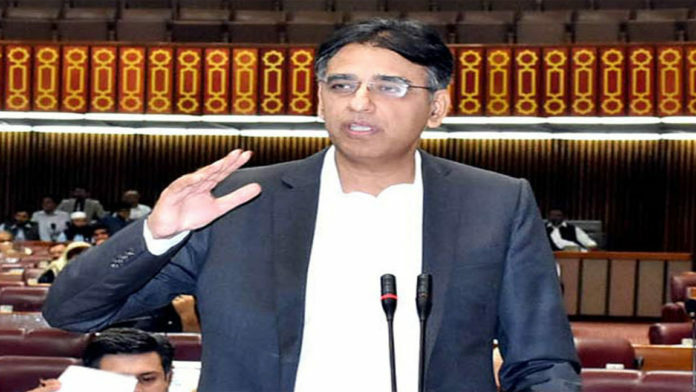 Asad Umer said Saudi Arabia has agreed to deposit $3 billion with State Bank of Pakistan for a period of one year, whilst it will provide $9 billion of oil on deferred payment for a period of three years. The Finance Minister said the prime minister is now visiting China and our aim is to take the China Pakistan Economic Corridor Project to the next phase of the establishment of special economic zones. He said a bilateral trade framework is being prepared to reduce the deficit of trade with China. He said China is fully supporting us in this endeavour. He said joint ventures between Pakistani and Chinese companies in the SEZs will also help Pakistan cut its overall trade deficit. And Mr Umar stated a coordinated plan was being drafted to ensure job opportunities for the youth, which are an asset to the nation. He added only the SME sector will provide two million jobs to the youth over the coming five years and this will be done by giving better access to finances. Speaking earlier on, Foreign Minister Shah Mehmood Qureshi stated that the Saudi bailout package for Pakistan came with no strings or conditions attached. While talking about the economic problems plaguing Pakistan, the foreign minister called for evolving a charter of economy based on a national consensus to take the country out of existing economic crisis. In response to the points of the PPP leader Khurshid Shah, Mr Qureshi said the country was facing a dire economic situation and the onus was on both the opposition and treasury benches to work in tandem to bring the country out of the current crisis. He added, the government would give due consideration to the proposals of the opposition and take guidance from them in this regard. Moreover, the foreign minister stated that the current government wasn’t responsible for the country’s economic quagmires. He pinpointed, Pakistan’s debt surged to $30 billion from $6 billion in the last ten years and the repayment of this debt wasn’t an easy task.